On May 4, 2018, the Cook County Treasurer’s Office will conduct its 2016 Annual Tax Sale. 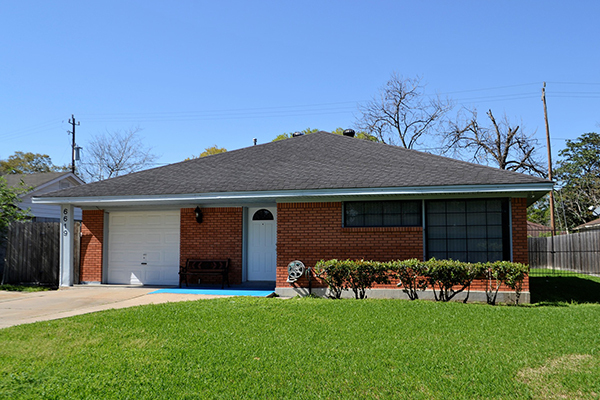 If property owners have not paid their unpaid taxes within 2.5 years, their property taxes can be purchased by private buyers. In the 15th district, there are 22,724 properties that have past due taxes. Please review the list in the Excel spreadsheet to see if you have delinquent property or if your neighbor has delinquent property. When reviewing the list, make sure that the Cook County Treasurer has the correct mailing address for the property listed. Below are three links that will be helpful in protecting the property in the 15th district. Note: In order to search in the Excel spreadsheet, the spreadsheet must be downloaded. You will not be able to search if you are viewing the spreadsheet online. Click the flyer below for more details. 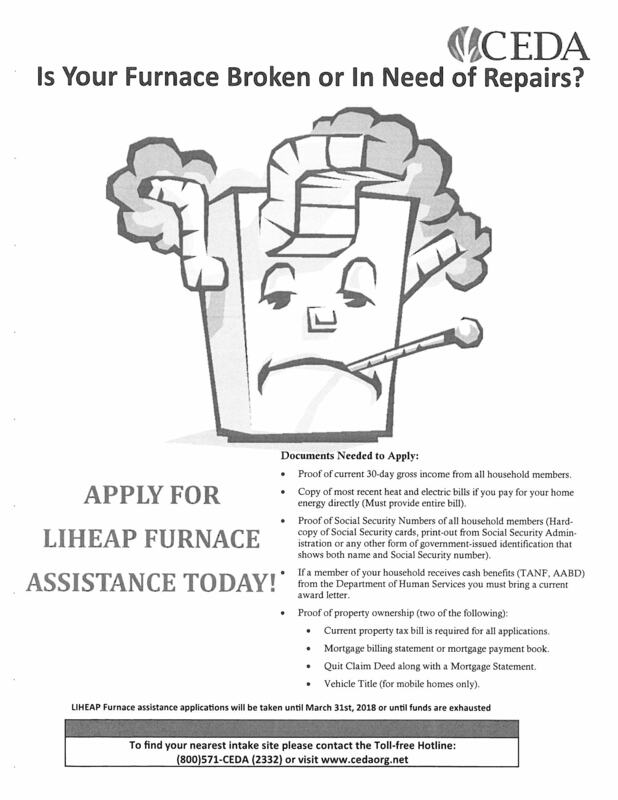 Please feel free to contact my office at (708) 893-0552 with any questions. 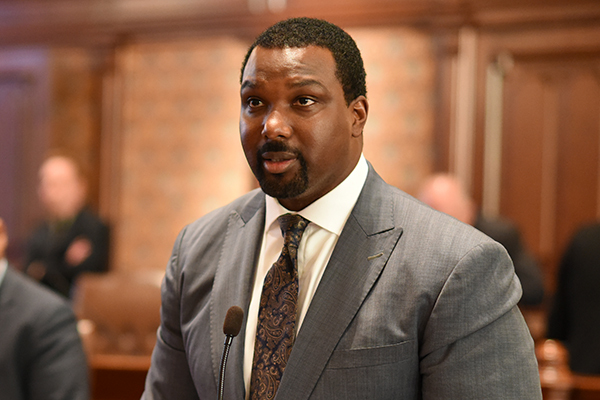 SPRINGFIELD – Legislation introduced this week in the Illinois Senate and House will begin the discussion on why some black suburban communities are paying too much for drinking water as compared to the City of Chicago and some wealthier non-black towns. 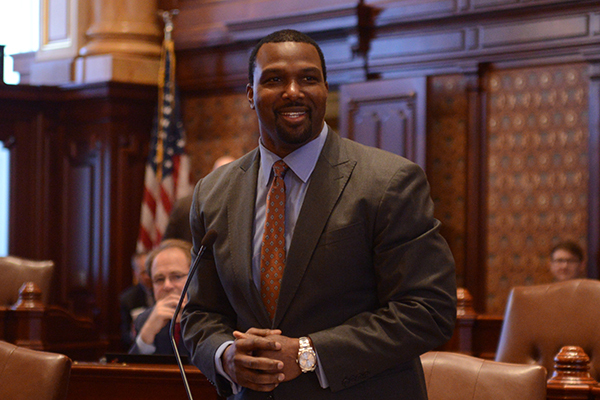 Companion bills (SB2874 and HB4744) were introduced by Stat Senator Napoleon Harris (D-Harvey), who represents Harvey and Ford Heights, and Rep. LaShawn Ford (D-Chicago), who represents several suburban towns. Harvey, Ford Heights and Maywood do not have direct access to Lake Michigan water and get their water from other communities. Their residents pay some of the highest rates in Cook County, Harris and Ford said. Ford Heights Mayor Annie Coulter worked with the lawmakers on the bills.